At Sosin, Arnold & Schoenbeck Ltd., we maintain that a successful law firm is comprised of experienced professionals working as a team to service a client’s legal needs in an aggressive, timely and cost-effective manner. At Sosin, Arnold & Schoenbeck, Ltd. we maintain that a successful law firm is comprised of experienced professionals working as a team to service a client’s legal needs in an aggressive, timely and cost-effective manner. At Sosin, Arnold & Schoenbeck Ltd., we believe that the most successful law firms are the ones comprised of experienced legal professionals who will work together to meet their clients' needs. Our attorneys recognize the importance of developing close working relationships with our clients so that we can assist them in achieving their goals in a manner that is both timely and cost-effective. With more than 100 years of combined legal experience, the accomplished lawyers at our firm have become known for their ability to handle complex matters efficiently and effectively. Business Law: We assist clients with business formation, mergers and acquisitions, commercial transactions, business succession planning, employment matters, and contract drafting, review, and negotiations. In addition, we provide representation for financial institutions and offer registered agent services and comprehensive general counsel services. Commercial Real Estate: Our lawyers are adept at representing clients in landlord-tenant matters such as commercial leasing and the drafting of lease agreements. 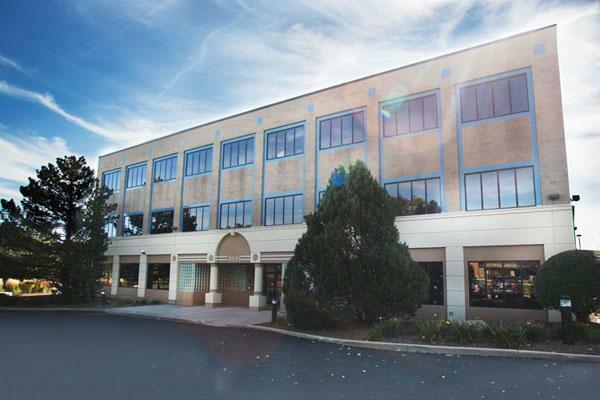 We also handle all aspects of commercial real estate transactions, including acquisitions and sales, due diligence, financing, environmental concerns, regulatory compliance, entitlements, and zoning issues. Zoning and Land Use: We assist property owners and real estate developers in obtaining the proper zoning and government approval for their intended projects. This often includes rezoning, special use or variance requests, annexation and development agreements, incentive agreements, and other forms of entitlements. We also serve both private clients and government entities in eminent domain proceedings. Estate Planning and Estate Administration: We provide skilled guidance and thoughtful solutions to our clients, enabling them to protect their assets, efficiently and effectively address income tax and estate tax burdens, and secure their assets for themselves and for future generations. Our lawyers develop comprehensive estate plans to meet the unique goals of our clients. We also assist with probate and all aspects of estate administration for executors, trustees and other fiduciaries. We represent beneficiaries seeking counsel or protection with regard to their interests in trusts and estates. Commercial Litigation and Dispute Resolution: Our attorneys are equipped to help clients facing disputes related to business, real estate, zoning or land use, and all kinds of commercial disputes. We recognize the importance of finding the right solution, brokering settlements when appropriate, and advocating on our clients' behalf in the courtroom where necessary or advisable. Government Law: In addition to our private and commercial clients, we also provide legal services to municipalities and local government entities. We review ordinances and legislation, handle administrative adjudication of ordinance violations, and advise on legal compliance matters. Our attorneys also provide guidance in employment matters, eminent domain cases, municipal prosecution, and code enforcement. At our law firm, our clients' best interests are our most important priority. We strive to provide exemplary service customized to meet the unique needs of each client. Sosin, Arnold & Schoenbeck Ltd. is proud of the reputation that we have earned as reliable attorneys dedicated to providing quality representation for organizations and businesses throughout Northern Illinois. 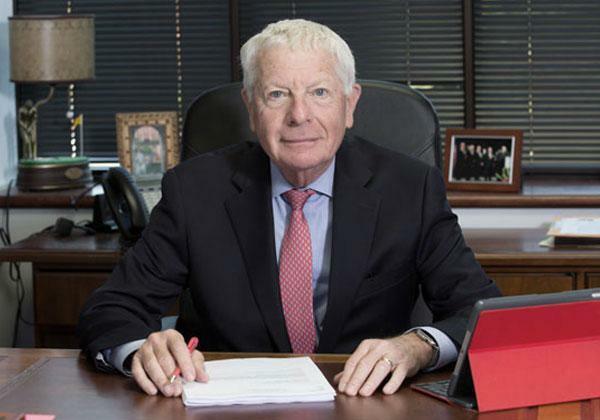 Mr. Sosin is a Partner in the firm Sosin, Arnold & Schoenbeck Ltd. A 1972 graduate of the Northwestern University School of Law, he has a bachelor's degree in finance from the University of Illinois. 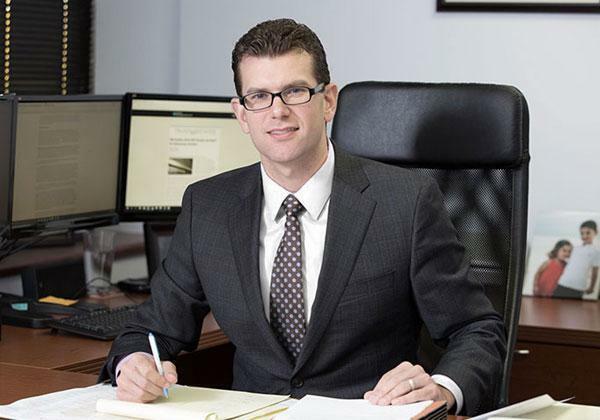 David Sosin has served as Village Attorney for the Village of Crestwood, Illinois for over a decade, and practices in all areas of auto dealership representation, real estate law, and zoning law. Mr. Arnold is a Partner in the firm Sosin, Arnold & Schoenbeck Ltd. George is a Graduate of Loyola University Chicago's School of Law and holds a Bachelor of Science in Accountancy from the University of Illinois at Urbana-Champaign. George Arnold concentrates his practice in corporate transactional law, financial law, commercial real estate transactions, and zoning/land use. 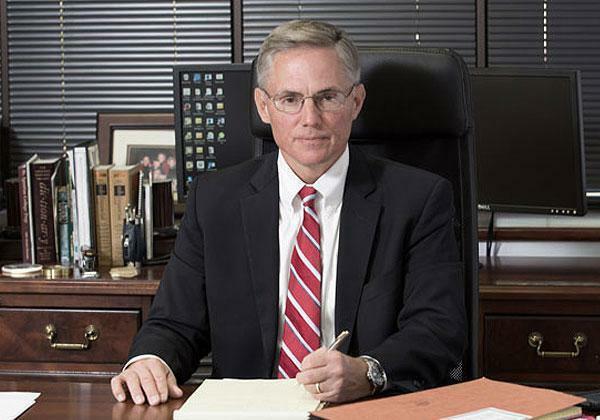 George Schoenbeck represents clients in estate planning and administration, business succession planning, business general counsel matters, and commercial transactions. George Schoenbeck received his juris doctor from the Chicago-Kent College of Law and was conferred a Bachelor of Science in Accountancy with highest honors from the University of Illinois at Urbana-Champaign. The accomplished lawyers at Sosin, Arnold & Schoenbeck Ltd. recognize the importance of offering guidance and legal advice for the challenges our clients face on a daily basis. Large corporations often turn to in-house counsel, but employing an attorney on a full-time basis is neither financially feasible nor necessary for many businesses. Our firm provides a cost-effective alternative in the form of general counsel services. General corporate maintenance and recordkeeping, including registered agent services. A member of our team would be happy to meet with you to discuss your company’s legal needs. Together, we can develop a strategy for helping you address them so that you can focus on running your business.